Still searching for Xmas gift ideas? How about buying an eBook, like this fine example below written by yours truly? 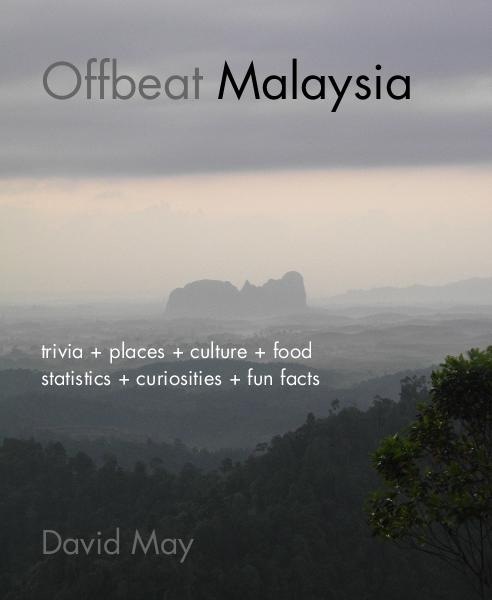 It has 174 pages packed full of interesting stuff about Malaysia, all for the cost of a couple of coffees at Starbucks. If you own an Apple iPad, this book has been specially formatted for you. You can find more details here. For the time being it is only available in iPad version. I hope to extend it to other formats in due course. If you prefer your books the old fashioned way, there is a paper version too but it costs a lot more. Click here for details of the paper version.